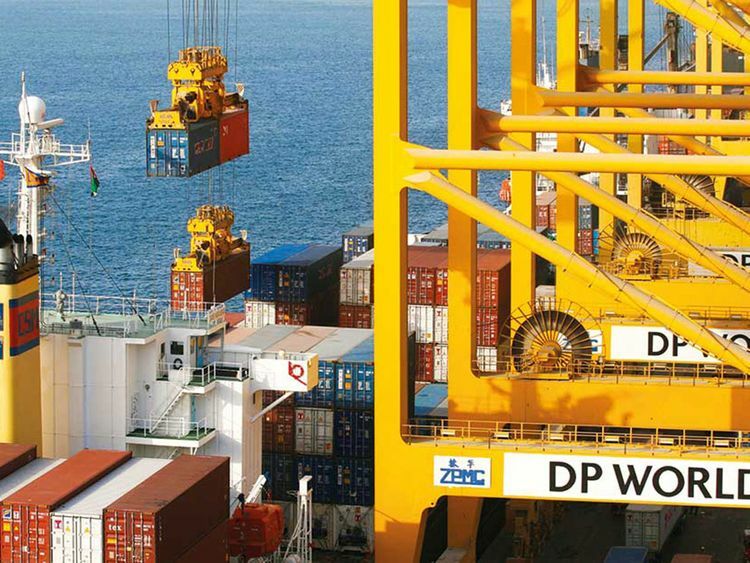 Dubai: DP World has acquired an additional stake in DP World Australia (Holding) from Gateway Infrastructure Investments (Gateway) and other financial investors. The acquisition makes the Dubai-based ports operator the majority shareholder in the Australian unit and sets the company's value at approximately $997 million. The deal is still subject to regulatory approval and is expected to close in the first quarter of 2019. This is the second acquisition announced by the company in less than a month. DP World had recently entered into an agreement to acquire 71.3 per cent state in Chile’s Puertos y Logistica S.A. (Pulogsa) from Minera Valparaiso and other shareholders associated with the Matte Group. In the latest deal, DP World Australia will become a consolidated entity within the DP World Group and is expected to be earnings neutral in the first full year of ownership. “We are pleased to announce this transaction that brings DP World Australia back into our consolidated portfolio, which presents a more optimal structure to drive this business forward, while continuing our relationship with CIP as a valued partner,” said Sultan Ahmed Bin Sulayem, group chairman and CEO of DP World. DP World Australia (DPWA) is a leading container port operator that manages four terminals at each of Australia’s major ports in Sydney, Melbourne, Brisbane and Fremantle. In addition to core terminal and stevedoring operations, DPWA has a strategy to grow the business ‘beyond-the-gate’ through its vertically integrated logistics solutions.